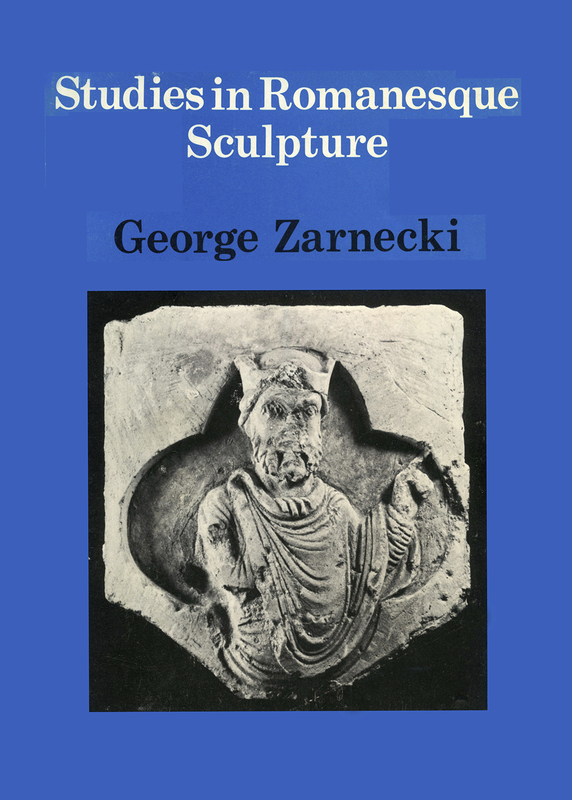 Professor Zarnecki is the leading authority on English medieval sculpture. 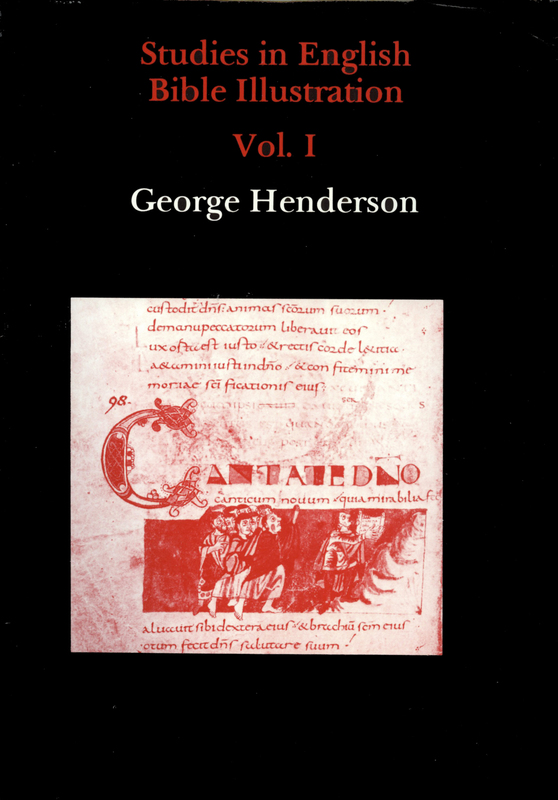 The present volume has assembled his major articles on Romanesque art published before 1979. 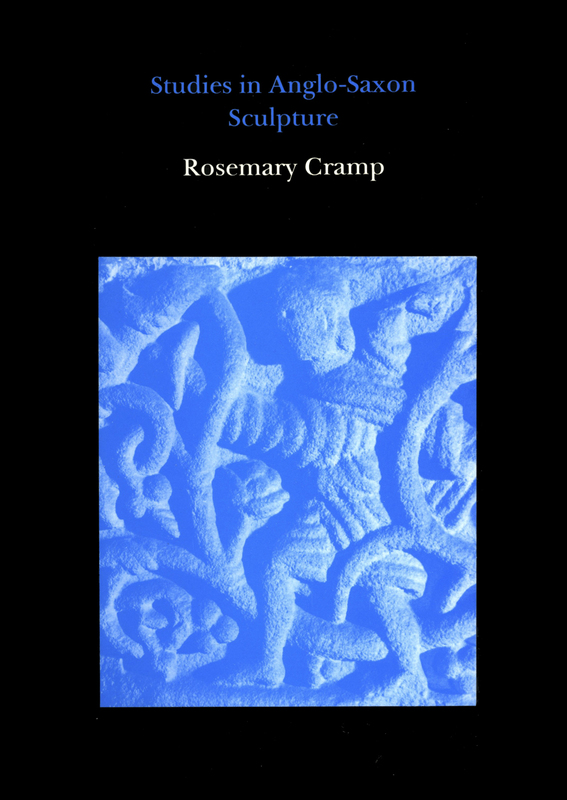 These studies are primarily concerned with the changes that took place in English sculpture during the eleventh and twelfth centuries, and attempt to set developments in English art over this period within a European context. 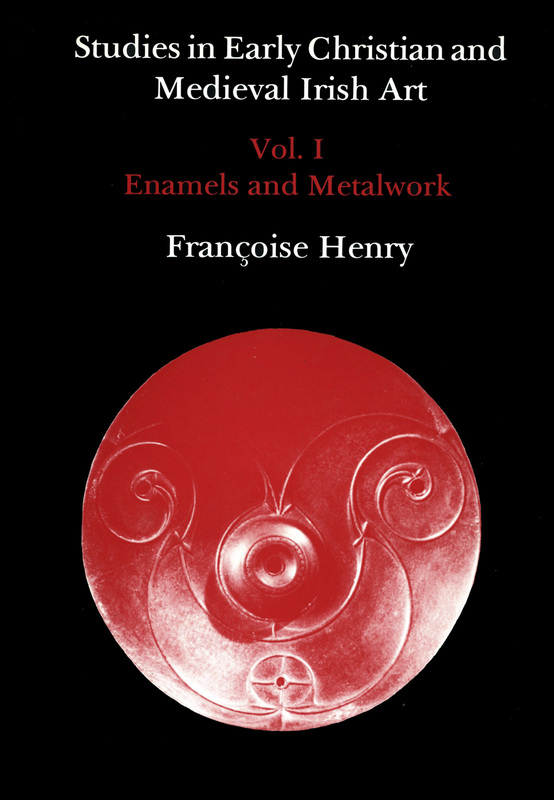 The volume also deals with Romanesque sculpture in France and Italy, together with metalwork and woodcarving in England, and includes a number of important iconographical studies. The author has up-dated his earlier studies to incorporate the results of subsequent research, and has augmented several studies with added bibliographical notes or references to more recent discoveries. 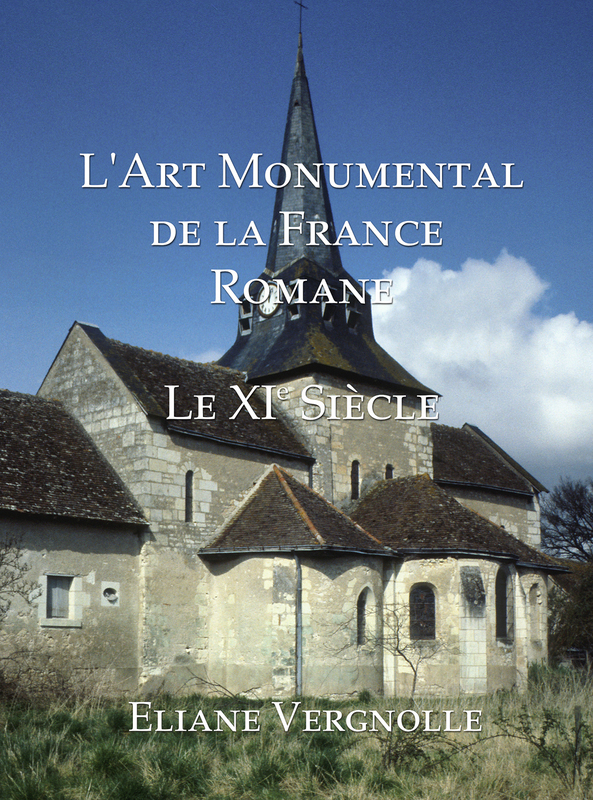 Additional illustrations have been added where necessary, including photographs of a number of monuments which were previously unpublished.